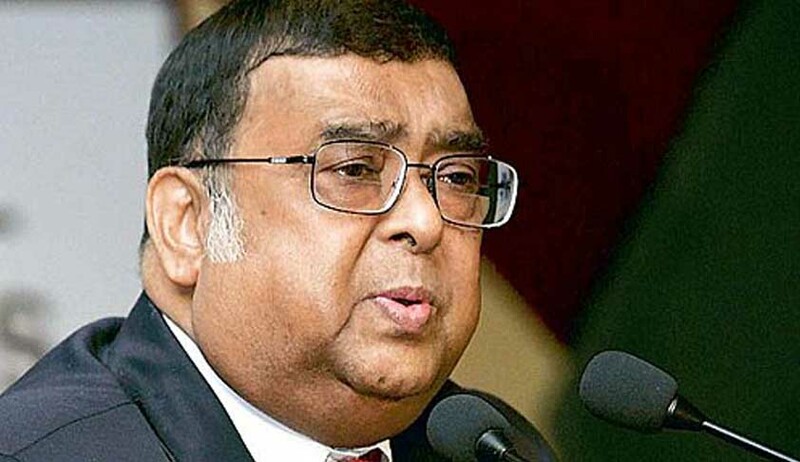 Former Chief Justice of India Justice Altamas Kabir passed away at Kolkata. He was suffering from a prolonged illness and was undergoing treatment at Apollo hospital in Kolkata. The hospital authorities confirmed his death at 2.52PM. He was born on July 19, 1948. Justice Kabir did his LLB and MA from University of Calcutta and was made a permanent judge of the Calcutta high court on August 6, 1990. He was appointed as Chief Justice of the Jharkhand High Court on 1.3.2005. He was appointed as a Judge, Supreme Court of India on September 9, 2005. Read the Medical Bulletin here.